As a resident of Brooklyn, you have many options when it comes learning something new. 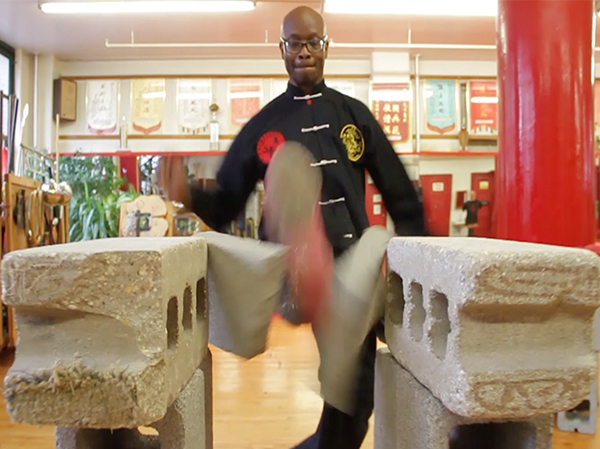 But if you are interested in learning the art of Kung-Fu, JadeDragon Kung-Fu is for you. Kung-Fu is the Father of Martial Arts, so it’s the ideal style when it comes to self-defense, exercise and mental health and meditation. 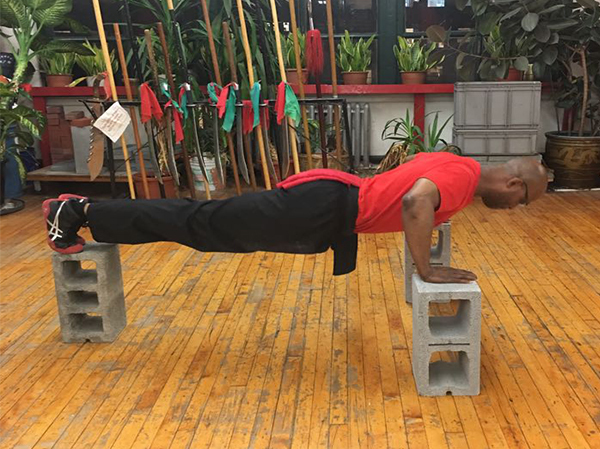 At JadeDragon Kung-Fu, we teach on classic authentic kung-fu, body management, self-defense, breathing properly, building confidence, disciplined and focused in all areas of your life. Kung-Fu is a combination of toughness and physical moves with even a stronger focus to respect, honor and living a balanced life to help you control your actions in various situations. You will learn techniques to earn multiple black belts if that’s your goal. 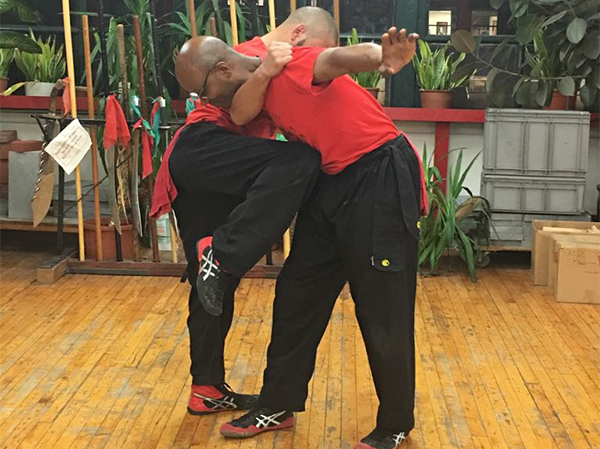 You will be amazed at what you will be able to do by learning authentic Kung-Fu with us. Get Your Kung-Fu Class Started Today. Or complete the Contact Form and someone will be in touch. Kung-Fu is a great workout. No need to be intimidated by it. These programs are about being healthy both in mind and body, and best of all, feeling good about yourself. Tired of being nervous, scared, in certain situations? You shouldn’t be. Kung-Fu is about protecting yourself, and more importantly, being ultra confident when the moment calls you to be. There is nothing better than Kung Fu to increase your strength and achieve a perfect balance of mind, body and spirit. 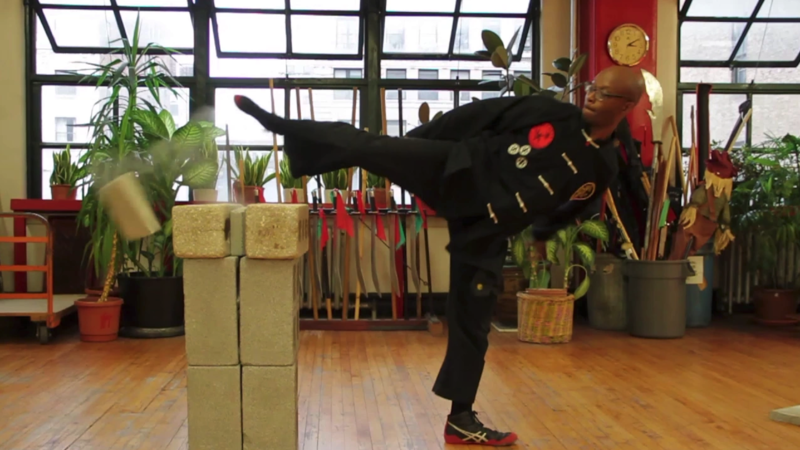 Mediation is an essential aspect of Kung Fu training.